Materials, Assessment of a Geo Location, Frequencies, Development of Engines navigation, transport, or for engineering of machines, energy generators or propulsion type of engines. At the LDMF Foundation PTT Know How is being now applied for the study of new engines and their properties. Engines that can be utilized for navigation, transport, or for engineering of machines, energy generators or propulsion type of engines. 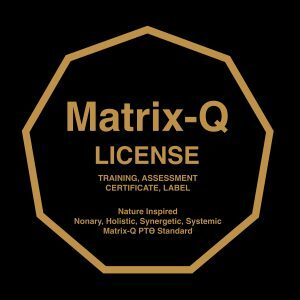 The PTT Matrix-Thinking & Matrix Perception Presentation suggests how the application of a new set of perspectives may serve the researcher, leader, strategic manager, educator or technology innovator to solve challenges through a new type of thinking. The development of first theoretical models and later of the actual machines, engines, needs of a complete process, from a study of materials, terrain, medium of navigation, generators, navigation, frequencies, and thinking for which PTT Artificial Intelligence Technology being now developed at the LDMF Foundation will be utilized. PTT Know How, suggests new challenges that the LDMF Foundation is taking over, and that may bring human kind to a new technology innovation leap, or at least suggest a new path for its development, like an arrow that defines a trajectory in the space of thinking, engineering, perception, assessment and design. In this brief article we will suggest an overview of some of the innovative ideas the LDMF Foundation is working on and the models, background theories and methods utilized. 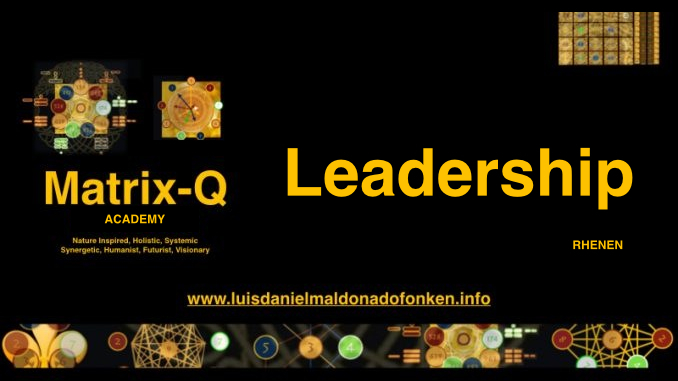 As well as refer to several other applications of the same studies with benefits for, in general, scientific research, technology innovation, strategic management, education, artificial intelligence, self-management, governance, leadership & project management. 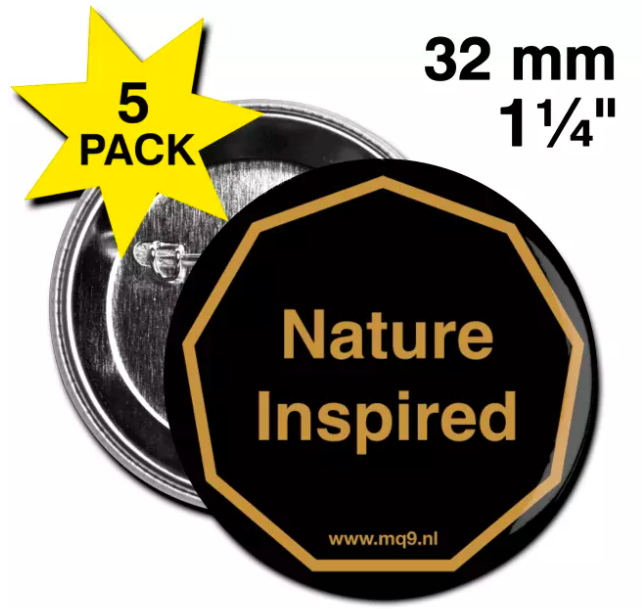 From any perspective PTT Know How is being approached, several applications with an humanist, nature inspired and futurist character are being studied by the LDMF Foundation in the Netherlands. 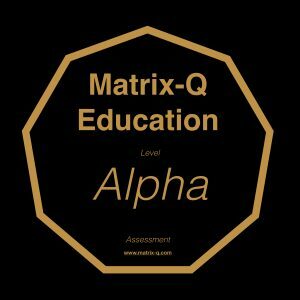 By the application of Matrix-Q (The ability to solve challenges by approaching them from several perspectives, Intelligence tests developed by the LDMF Foundation), it is possible to discover new theoretical models that can be studied, new ideas, perspectives and alternatives. 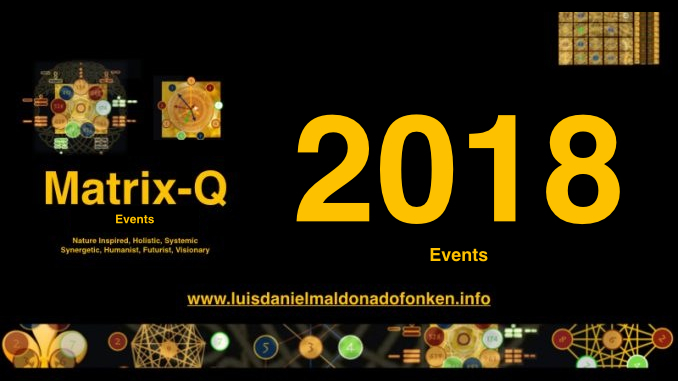 The Vessel of the Gods chapter and related topics mentioned within the book, focus on the quantum, mechanical, magnetic properties of an engine that has its foundation design/structure in the PTT Nordic Star Theta geometry. 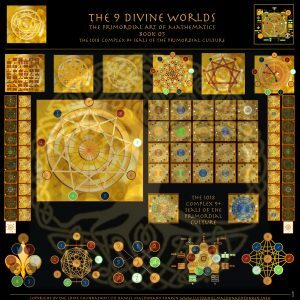 The advanced study on primordial mathematics, the Primordial Seals, brings us to a new perspective of the engine. By considering the seals as propels, turbines or engines. For example, their properties and capacity to create hydraulic dynamics, could be applied for transportation over and under the water, or for the development of engines that move water masses or generate energy out of them. The efficiency of these models for hydraulic dynamics is being studied at the LDMF Foundation. 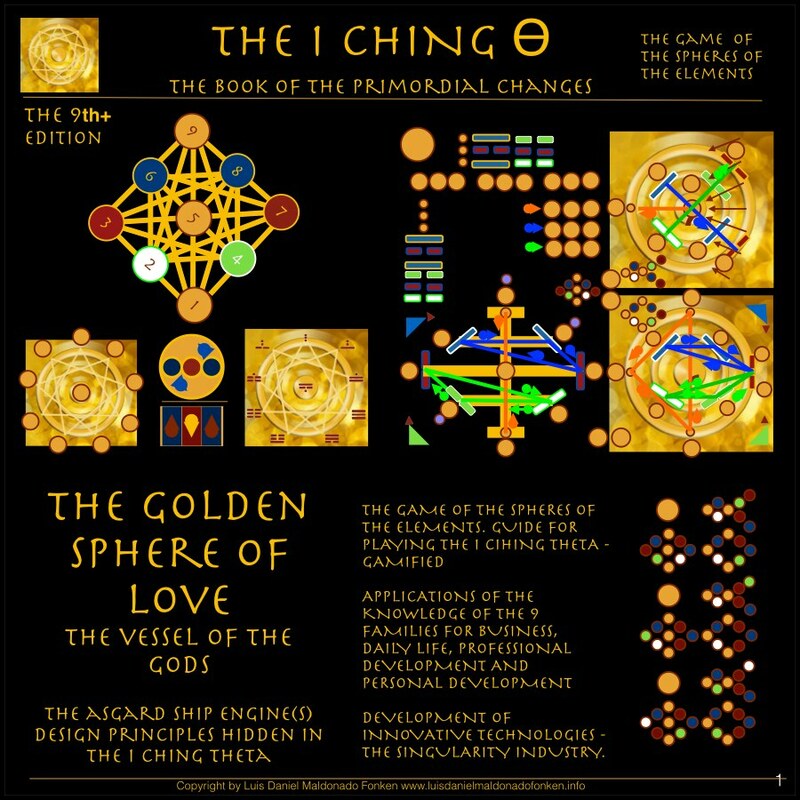 In the case of air-type of transportation, the Vessel of the Gods, chapter of the book the I Ching Theta, The Book of the Primordial Changes, suggests a kind of navigation mathematics, operators that would generate a type of spin, counter spin, spin cancellation and other variations, that would serve an engine to be operated by commands that activate such type of instruction. 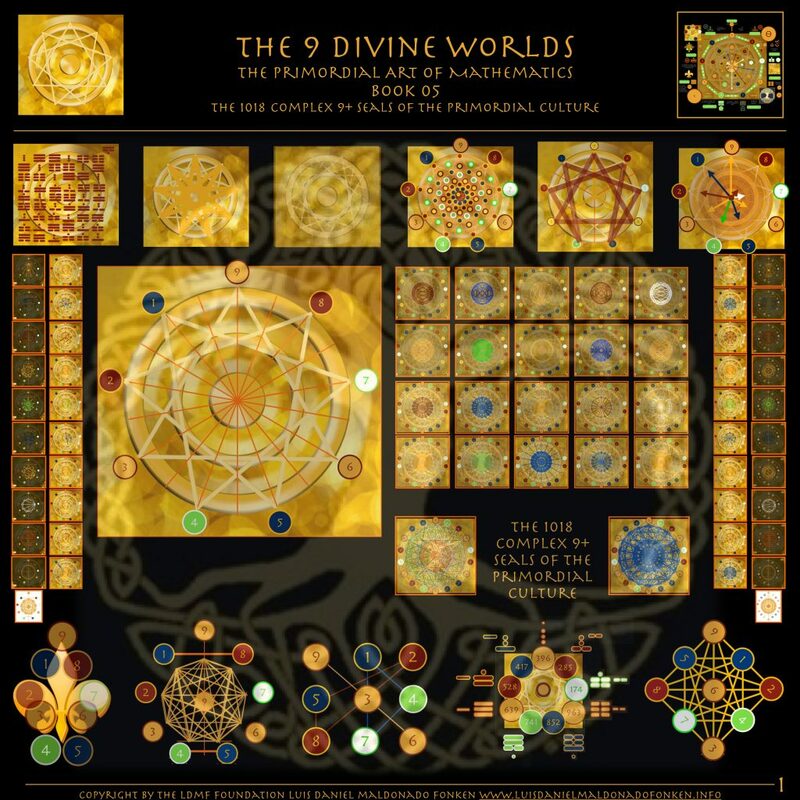 The application of primordial mathematics for the creation of these commands and mechanical potential of the engines is being suggested through a theoretical model in the book: the Vessel of the Gods, chapter of the book the I Ching Theta, The Book of the Primordial Changes. The study of the Quantum Properties of the engine, would stay as a theoretical model until the technology required would be developed. 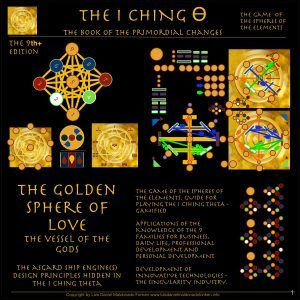 The theoretical models suggested by the book the I Ching Theta, The Book of the Primordial Changes, on the magnetic properties of the engine, creates a question regarding the nano-fluids or particles, materials, necessary for such type of magnetic force generator system. 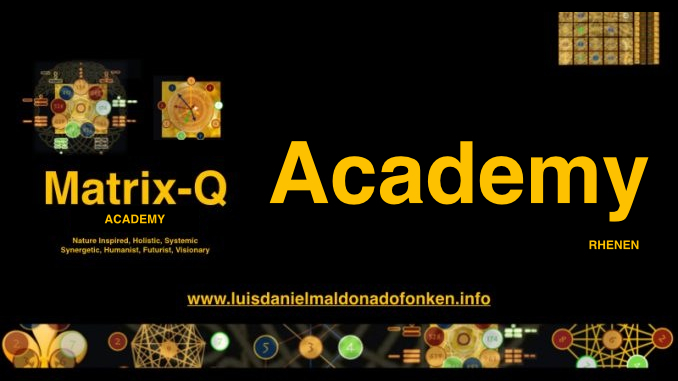 The study on materials is being developed at the LDMF Foundation, first by the development of a classification of materials according to the 9 classes in which natural, human and artificial phenomena has been organized through a systemic perception tool. 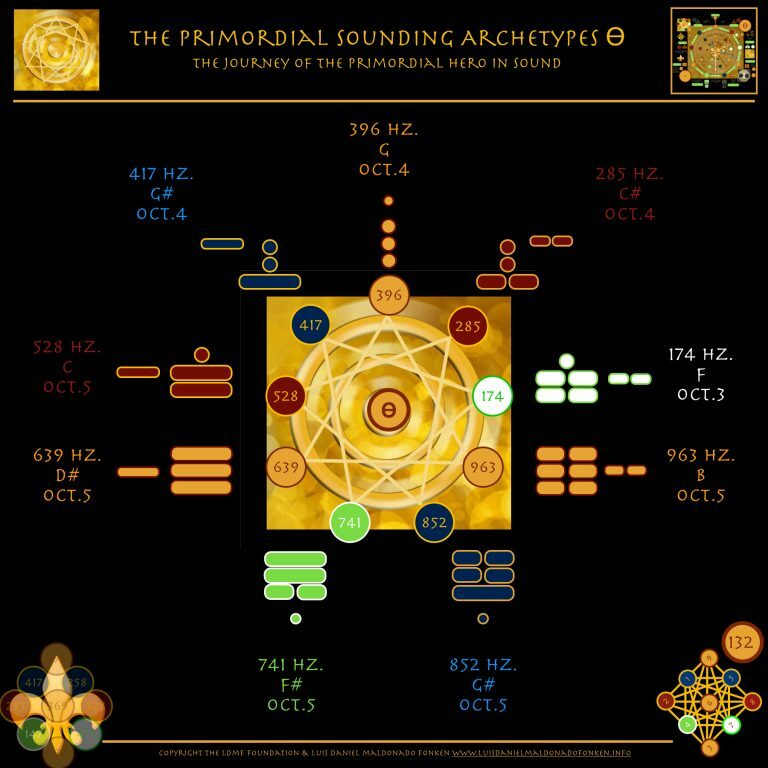 As well the properties associated, in relation to sounds and frequencies in similar studies in relation to the primordial archetypes, that as well have a correlation to natural, human and artificial phenomena. 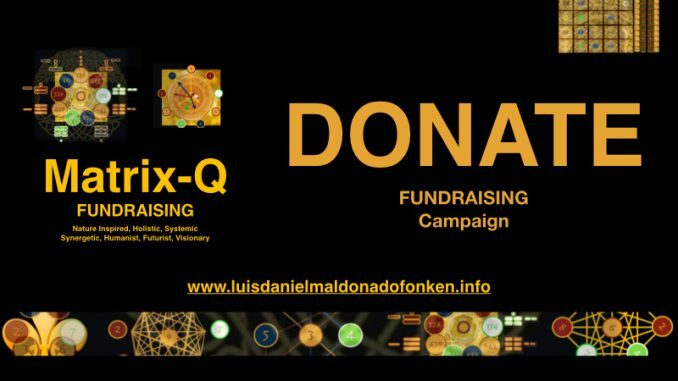 If the hypothesis is correct, these studies will bring the PTT Researchers and the LDMF Foundation to develop new type of engines and a new logic, based on primordial mathematic for its operation. 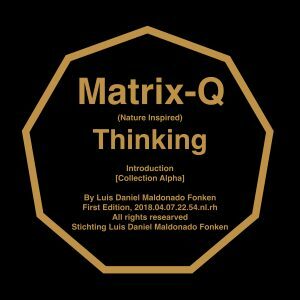 But more important than the technology innovation and potential development of new engines, is the application of matrix thinking and matrix perception, as a tool for research and technology innovation developed by the LDMF Foundation. PTT Study on the Nature of Materials: PTT Tools for systemic perception, organization and management of human, natural and artificial phenomena. 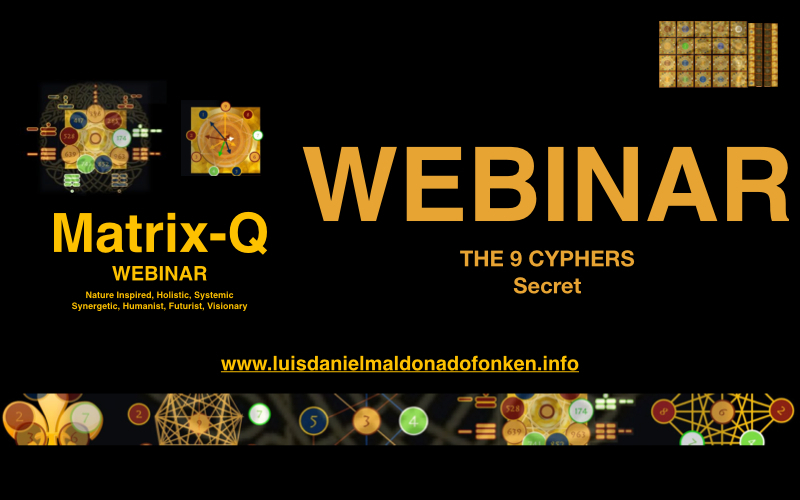 The following research project, study on the “9 elements”and their PTT Tools for systemic perception, organization and management of human, natural and artificial phenomena. In the case of materials, the study intents to develop a classification of materials and organization of them according to the PTT Tools for Systemic Perception. 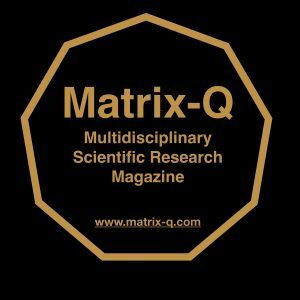 With the following research on primordial mathematics and the correlation of primordial mathematics calculations and the relationships between materials. For example: In the case of Polymeric Materials and their composites, can be those organized in classes? 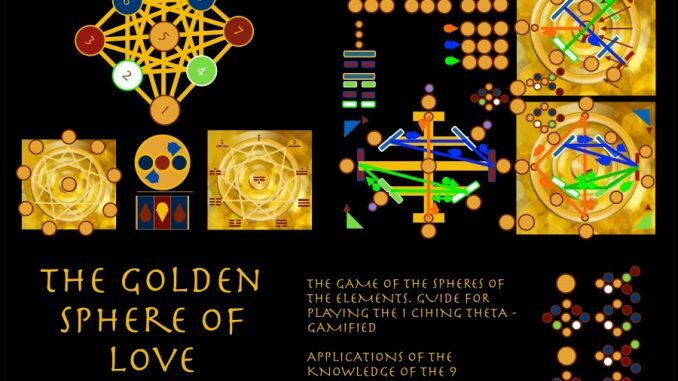 The 9 Elements & the Heart – The primordial art of assessment – The resident culture generation A.I. Engine BOOK 02: Earth, Water & Fire. One of the most fascinating applications of PTT Know How, is that of the PTT Systemic Perception Tool for GEO-Locations. The PTT Model suggests that there exist in any geography 9 classes of geographically relevant phenomena, and that primordial mathematics would serve for the assessment of their relationships. This kind of PTT Know How Application serves to traveler, defense, natural science, social science, design of cities/settlements, and resources management. 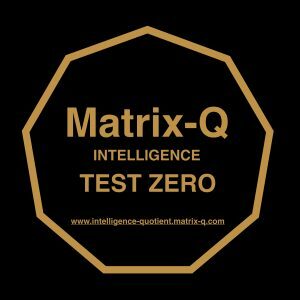 I am certain Primordial Mathematics and a PTT Geo Location Assessment, would bring to researchers new perceptions on the nature if the geo-location and the interdependencies or relationships between natural, human and artificial phenomena observed at the PTT Geo Location. Being PTT Know How a nature inspired know how, it is also a “collaborate with nature” inspired know how. For the assessment of a Geo-Location, the question necessary to be done is: how the study of the location utilizes the natural phenomena, for the purpose of harmonizing and collaborating with human and artificial phenomena, that looks for care for nature, culture and life-sustainability conditions.? PTT Geo-Location Tool should serve researchers do a new assessment on the location. For those that are not familiar with PTT Geo Location tool, after identification of natural phenomena organized in the 9 classes, the primordial mathematics assessment will take place, in order to identify or describe present visible or hidden relationships between phenomena. 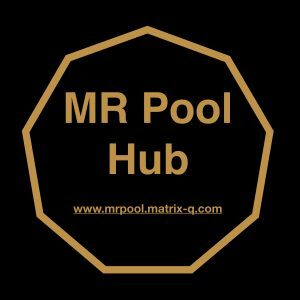 For example, the fire-8 zone of the location will develop a collaborative relationship with the wind-4 zone, only up to certain level, that can be verified by the capacity of the zone to stand light and high temperature, risking loosing humidity. Or for example, a human settlement, that would have a tree, at the centre of the settlement. Or for example, a river, that at its coasts is surrounded by natural phenomena of the kind: 3-earth ( mineral accumulations), 8-fire (earth-gas) and 4-wind (forest) may suggest a risk that needs to be managed for human activity along summer, in which fire may be utilized. The LDMF Foundation is now suggesting these innovative technology challenges to researchers from universities and private research organizations from all around the world. At the Primordial Algorithms Game, the LDMF Foundation gives to researchers and technology innovators the possibility to suggest solutions to specific challenges, solutions designed by the application of PTT Know How, PTT Tools for algorithms design. 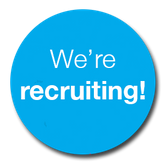 As well the LDMF Foundation has started in August 2017 a PTT Know How Multidisciplinary Research Collaboration Pool, in which researchers and technology innovators can collaborate with the LDMF Foundation research projects.